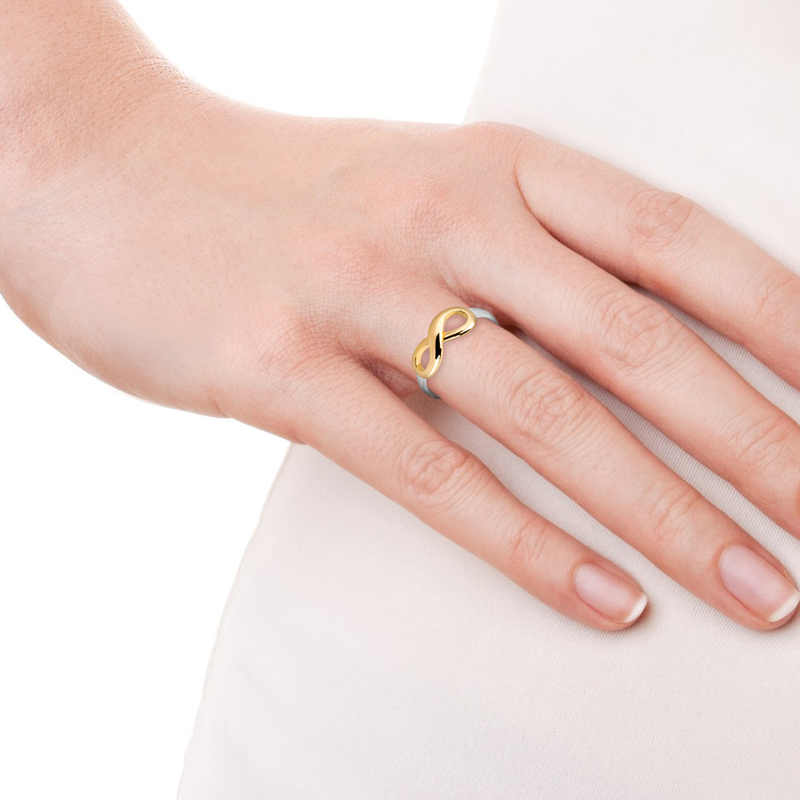 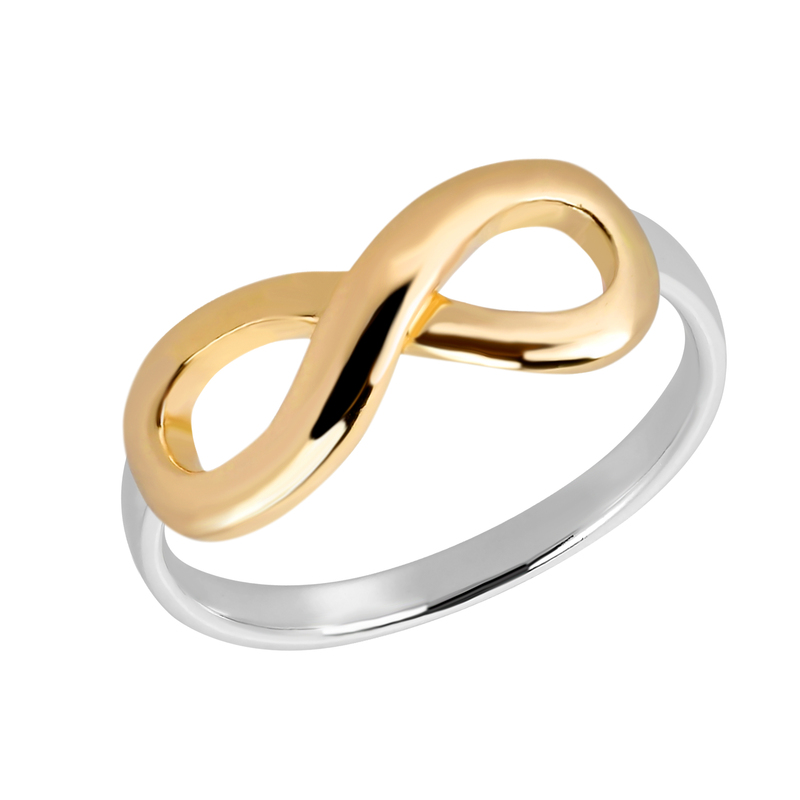 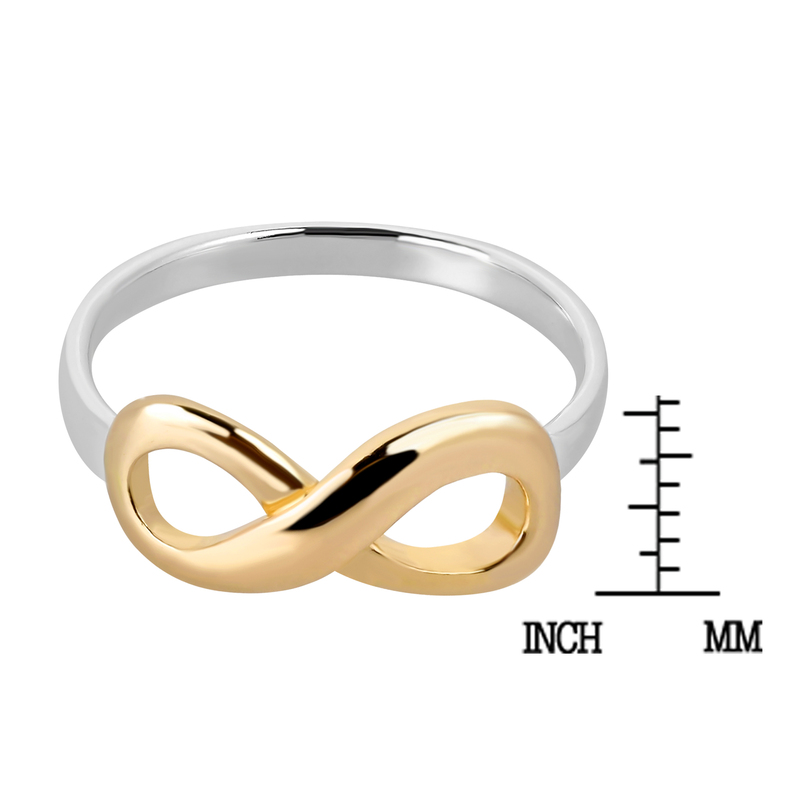 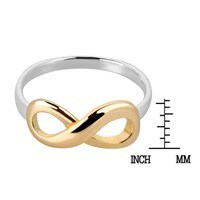 The infinity symbol is an ancient symbol which represents timelessness or eternity. 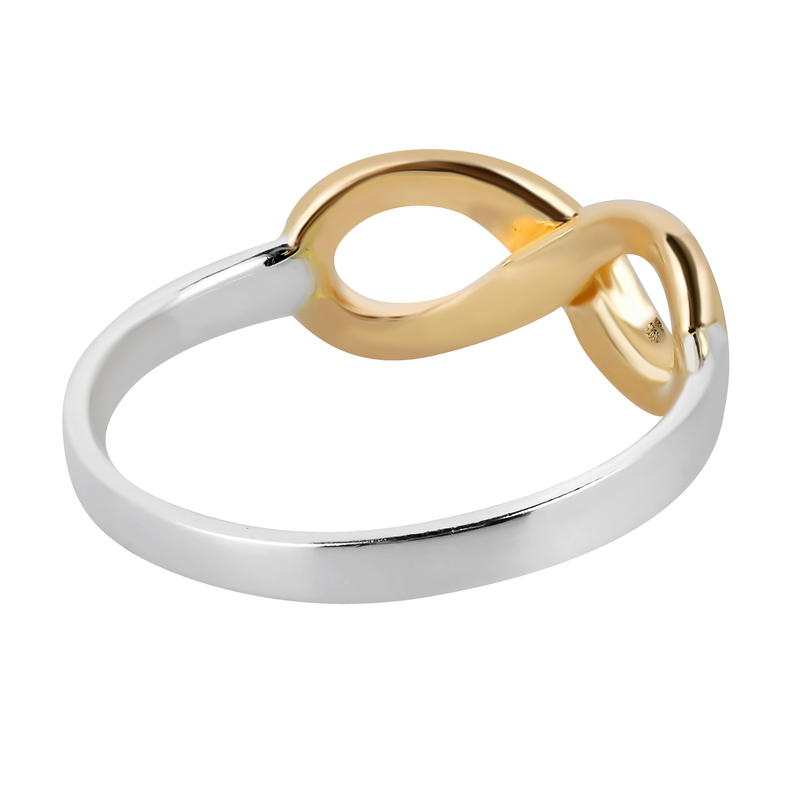 Artisan Katsaya from Thailand handcrafted this eye-catching sterling silver ring which highlights a gold plated infinity symbol at center. 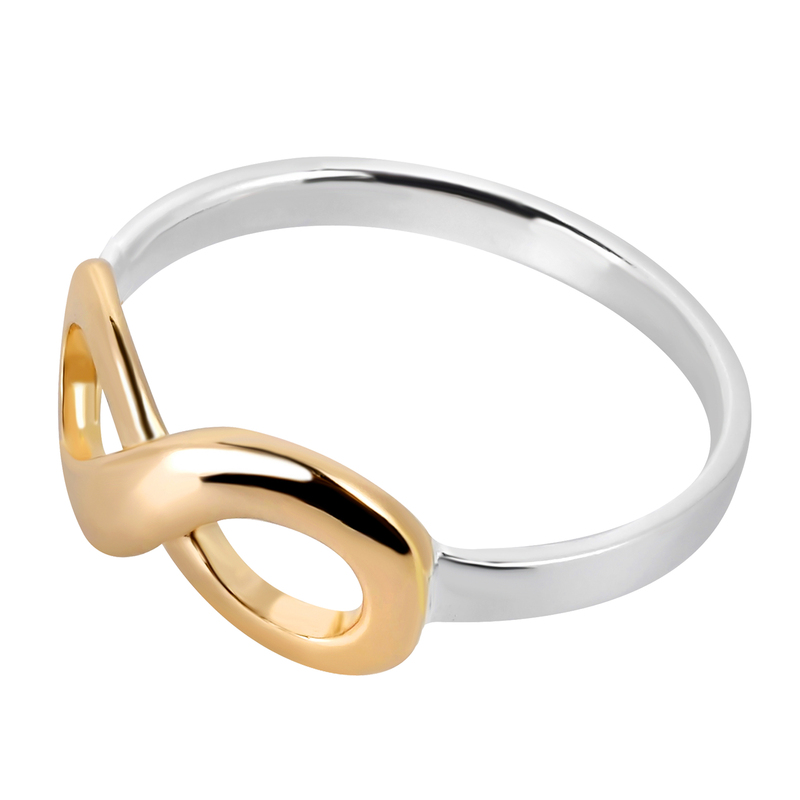 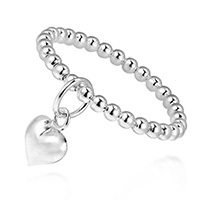 Chic yet contemporary, this design is a wonderful accessory to any outfit and looks a lot more expensive than it really is!